Mount Pleasant Post Office address, opening times and phone number. View the post offices services available at Mount Pleasant Post Office in Ealing, London. West Ealing Post Office address, opening times and phone number. View the post offices services available at West Ealing Post Office in Ealing, London. Leeland Road Post Office address, opening times and phone number. View the post offices services available at Leeland Road Post Office in Ealing, London. Pitshanger Lane Post Office address, opening times and phone number. View the post offices services available at Pitshanger Lane Post Office in Ealing, London. Hanwell Post Office address, opening times and phone number. View the post offices services available at Hanwell Post Office in Ealing, London. Ruislip Road Post Office address, opening times and phone number. View the post offices services available at Ruislip Road Post Office in Ealing, London. Allenby Road Post Office address, opening times and phone number. View the post offices services available at Allenby Road Post Office in Ealing, London. Medway Parade Post Office address, opening times and phone number. View the post offices services available at Medway Parade Post Office in Ealing, London. Great Greenford Post Office address, opening times and phone number. View the post offices services available at Great Greenford Post Office in Ealing, London. 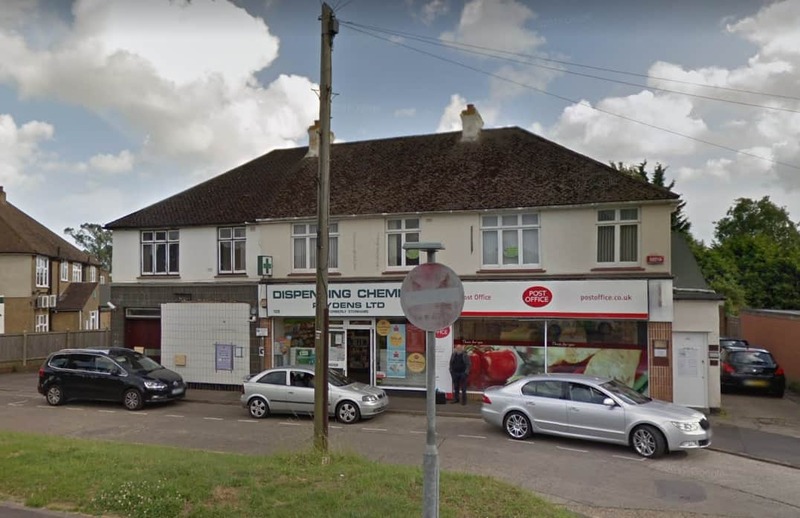 Greenford Avenue Post Office address, opening times and phone number. View the post offices services available at Greenford Avenue Post Office in Ealing, London.